Pricewise is the legendary Racing Post tipping service set up in 1987, admired by punters and feared by bookmakers. 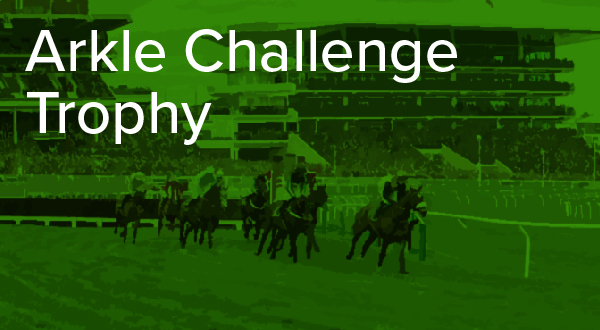 Renowned for his big priced selections, lead tipster Tom Segal, shares his thoughts and gives his best Champion Hurdle tips ahead of the Cheltenham Festival in March. Buveur D’Air is attempting to follow in the footsteps of Persian War, See You Then and Istabraq in winning three successive Unibet Champion Hurdles and he has every chance of doing so given the lack of strength in depth in the two-mile hurdling division. 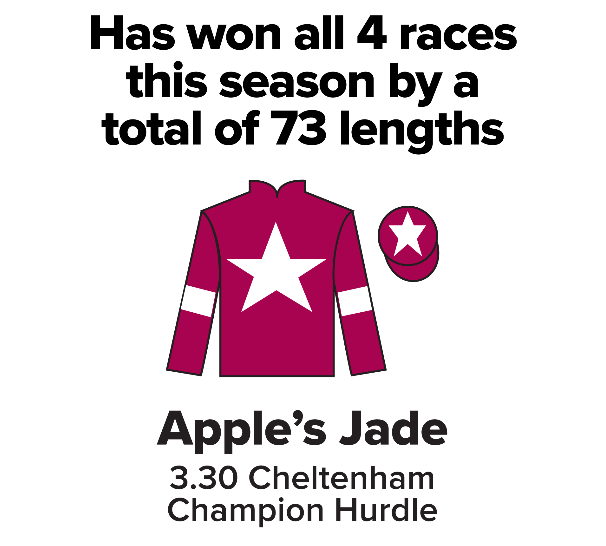 None of last year’s novice hurdlers, with the exception of Sharjah, have come anywhere near the level required and the star hurdler of the season so far – Apple’s Jade – seems destined to run in the Mares’ Hurdle. Clearly the way is open for Buveur D’Air to win again, but he was beaten by Verdana Blue in the Christmas Hurdle and only scraped home from Melon last year. Is he the most likely winner again? Yes. Is there any point in backing him now at a short price? Most definitely not. Laurina is unbeaten over hurdles for Willie Mullins and was visually the most impressive winner at the festival last season. She is a strong galloper, who might ideally prefer a bit further than this trip, but the Champion Hurdle has always been a good race for stayers and she has to be a massive player in receipt of 7lb from the boys. On form she is a terrible price because she has never beaten a top horse in her life but she is from the yard that has the best recent record in the race and there is a chance the current 4-1 quotes actually underestimate her chance. Team Mullins certainly seem to rate her their most likely Champion Hurdle winner. I would be seriously tempted to suggest backing her if she is 4-1 on the day but she’s not a great ante-post bet at that price – ten weeks before the race – and especially if the ground is not soft in March. On this season’s form Verdana Blue has a big shout. She picked up Buveur D’Air without Nico De Boinville having to do much at Kempton and it would be wrong to think there was any fluke about her victory. She won the Elite Hurdle too and has much better form than Laurina so the 9-1 in the NRNB markets seems pretty fair because she will only run if conditions are suitable and she appears to be improving at a rate of knots. 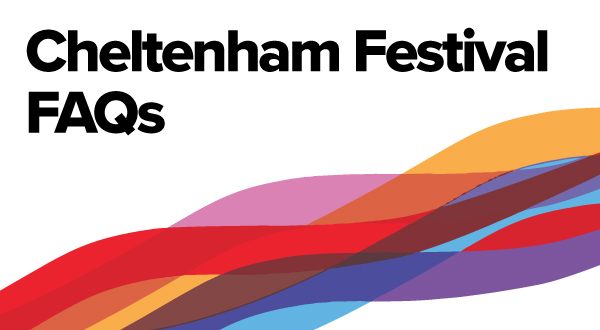 However she has never been at her best at Cheltenham and the ground will be heavily watered if there is no rain about for the opening day, so I’m not sure we will ever get reasonably fast ground like we used to. Laurina’s stablemates Melon and Sharjah still have potential. Melon has twice run well at the festival but has a low strike-rate having only won three of his 13 races, while Sharjah has been on the go since the summer and I’m far from convinced about the form of his Leopardstown win over Christmas. The one horse among the entries who could be a superstar, and that hasn’t been cottoned onto, is surely Gavin Cromwell’s Espoir D’Allen and he is worth chancing at 25-1 with bet365 or Betfred, who are NRNB. Everything went wrong for Espoir D’Allen on his sole hurdling defeat at Leopardstown in February but he was incredibly impressive when giving 9lb and a eight-length beating to a really good mare in Stormy Ireland at Limerick last month. Back in third was another good Mullins horse, Saglawy, who had run well in a good handicap hurdle previously and Espoir D’Allen simply has to be top class on what he showed that day. The trends boys will not have a bar of him because he is a five-year-old and they have a bad record in the race, but they can win as Katchit proved not that long ago. He’s in the same ownership as Buveur D’Air so could easily go elsewhere but the NRNB concession takes that out of the equation. 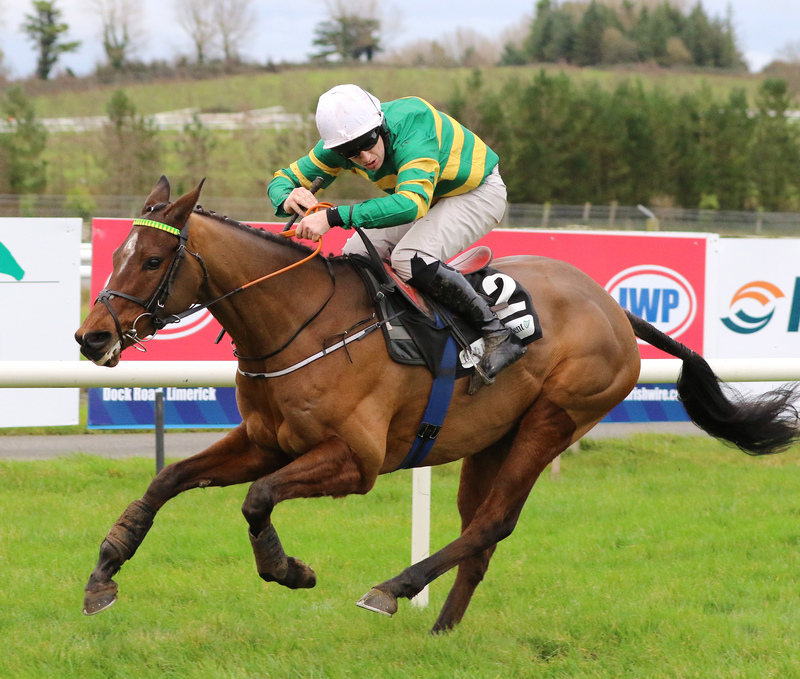 If there is one hidden superstar in the Champion Hurdle market it is undoubtedly Espoir D’Allen. 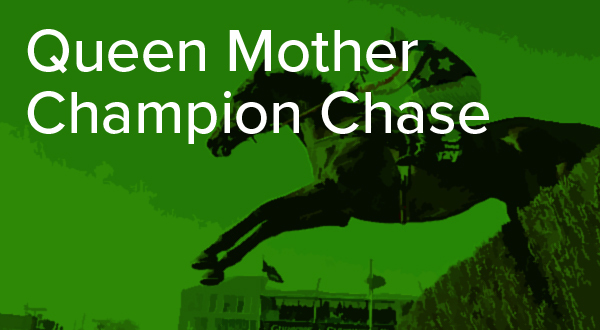 Click here to view the Champion Hurdle, card and betting. Katchit (2008) broke a long-standing trend when he became the first five-year-old to win since See You Then in 1985. In the intervening years 73 failed, while 28 have come up short since. Only two winners had not run since the turn of the year (Rock On Ruby and Faugheen).